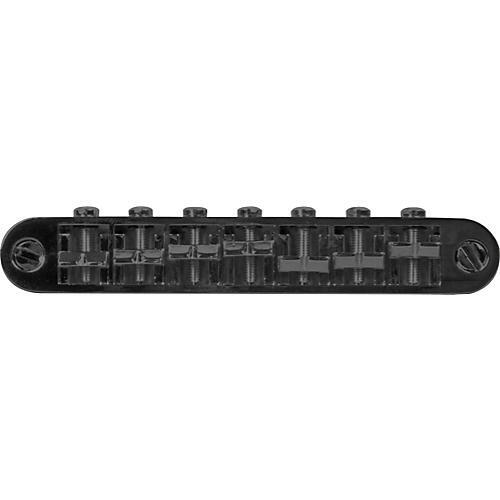 TonePros offers this 7-string locking version of the Nashville-type standard small post and threaded insert. Un-notched saddles for professional installation. Can be fit with many standard sized piezo and aftermarket graphite or exotic saddle materials. Direct retrofit for most guitars without modification. Metric threads.